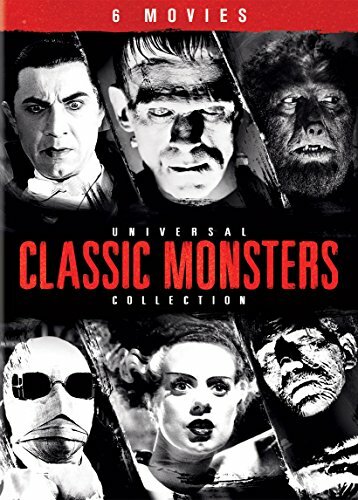 Boris Karloff stars as the screen's most memorable monster in what many consider to be the greatest horror film ever made. 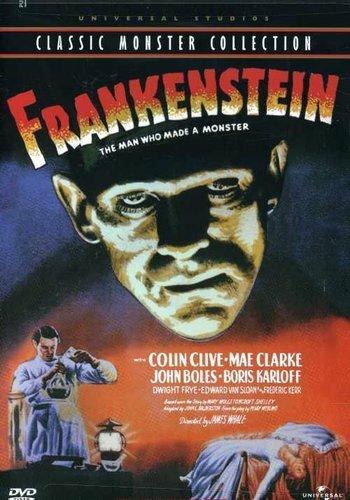 Dr. Frankenstein (Colin Clive) dares to tamper with life and death by creating a human monster (Karloff) out of lifeless body parts. It's director James Whale's adaptation of the Mary Shelley novel blended with Karloff's compassionate portrayal of a creature groping for identity that makes Frankenstein a masterpiece not only of the genre, but for all time. CHAPS did an investigation early Oct 2009, very honoured to have been able to do it off hours. Our TAPS brothers did it in June. Rick helps turn historic Fort Henry in Kingston, ON into a haunted house.